All Aboard. The Train For Knitavia Is Leaving…..
Where exactly is Knitavia? Why, it’s in your heart. It’s in your soul. If you’re a knitter, you already are a resident! Take the Joyful Knitter’s Oath and discover the state of mind called Knitavia. Then, open up this book and discover more than 20 patterns inspired by natural soundings. 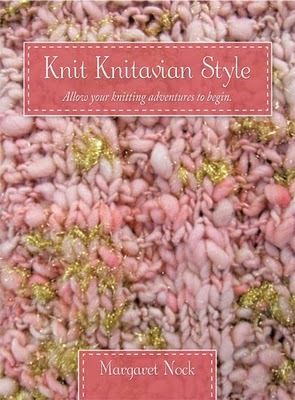 Also included are Margaret’s “thoughtful blurbs, entertaining observations and interviews and resources for knitters”. These patterns are all useful items, most of them could even qualify as “portable patterns”, meaning, that while you’re on the train to Knitavia, you can knit! 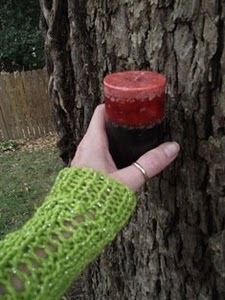 Head on over to Margaret’s Site HERE to order your signed copy, and then, click over to HERE to get your free wrist warmer pattern (only during October 2010), also included in this book! Thanks so much for the mention, Terrye. I really appreciate it.